learning, because of their vision. effectively treated with Vision Therapy. the benefits of working with a Vision Therapist. and why 20/20 vision is not always the answer. Sight is having the ability to see light accurately (visual acuity). Vision is being able to derive meaning from what is seen. Students with vision problems have to work much harder than their peers to accomplish homework and other tasks. Amblyopia is commonly known as ‘lazy eye.’ Strabismus typically occurs when one or both eyes are turned in, out, up or down. Detecting and recognizing how the brain injury is affecting the visual system can help determine ways to rehabilitate and improve visual stressors. Highly associated with hand-eye coordination, tracking, reaction time, and dynamic visual acuity – vision is important for athletes, no matter their sport. Vision therapy can benefit people of all ages, including children. 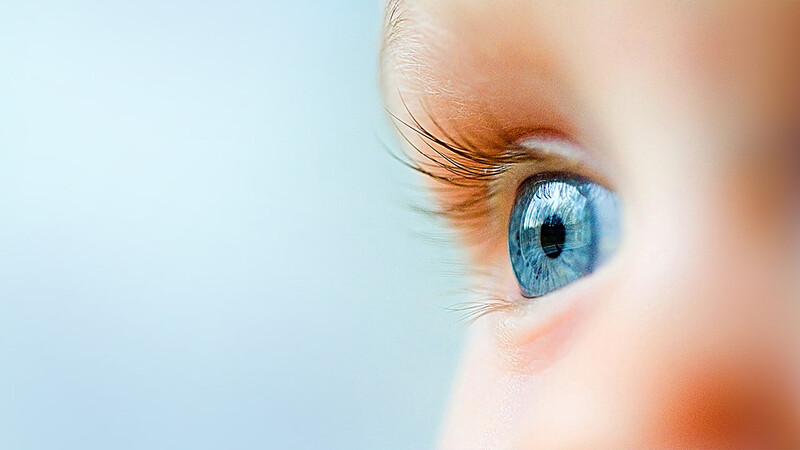 Vision is affected during all stages of development, and adaptations can occur if the child does not develop properly. Vision therapy can benefit children with learning and reading related vision problems, lazy eyes (amblyopia), and eye turns (strabismus), as well as children belonging to special populations. Vision therapy involves exercises that strengthen and train the eyes to provide clearer, more comfortable, and effortless vision. It is a non-invasive, doctor supervised program that is tailored to the specific needs of each patient. Vision therapy is often referred to as “physical therapy for the eyes”. Determine visual disfunction and deficiencies through examination. Train over 17 visual skills and track progress along the way. Successfully complete program with improved visual skills. Our mission is to provide the most comprehensive specialized vision assessments tailored to the individual needs of each patient.